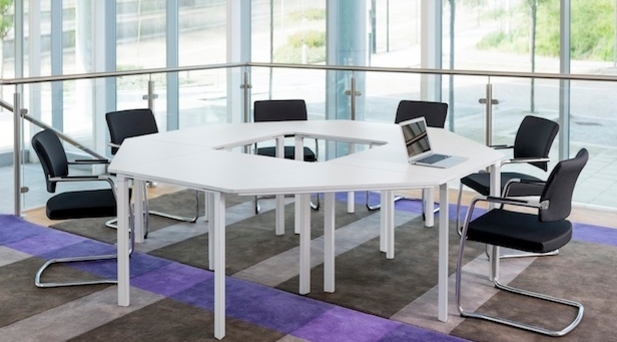 Have you considered leasing your office furniture? 9 top tips to bring life back into your office space! Download our latest stock list. This list is subject to change. Download our PDF explaining what is ergonomics and the importance of having correctly fitted office equipment.